HeyPlantMan! 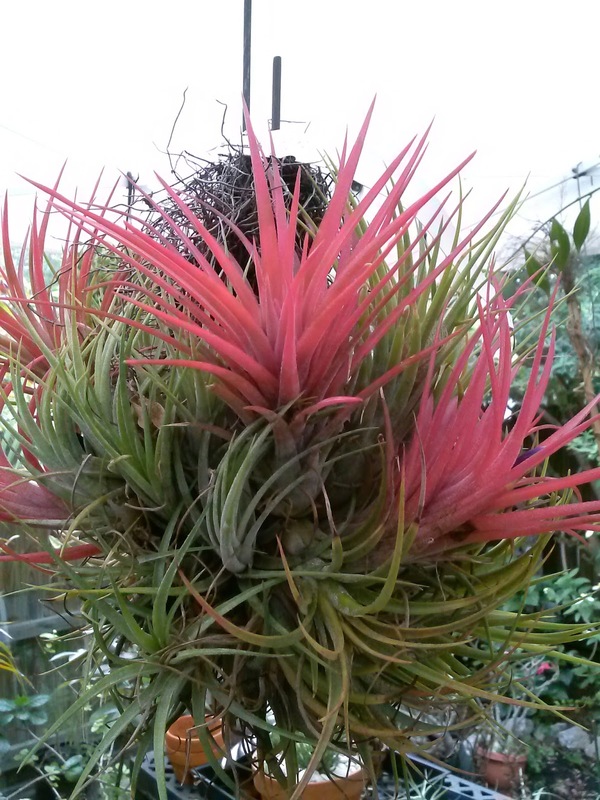 Exotic Tropical Plants from St. Pete FL: Succulents and Tillansias are back ! 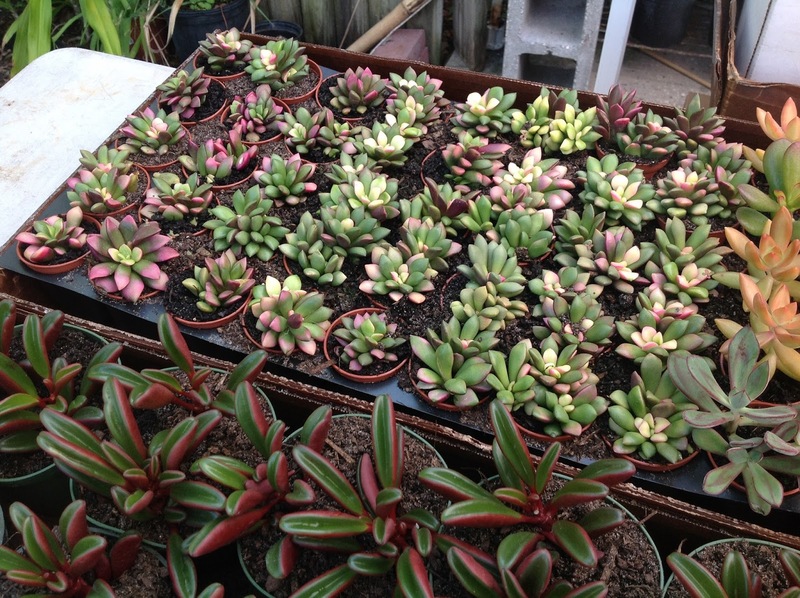 Succulents and Tillansias are back ! We are rolling fast forward now for the season, and this Saturday, at Saturday Morning Market, the whole crew will be back together and we think we will have one of the most spectacular displays of plants ever ! We had a record show at Tropiflora Nursery last weekend and customers literally bought out our booth but we are restocked and ready. 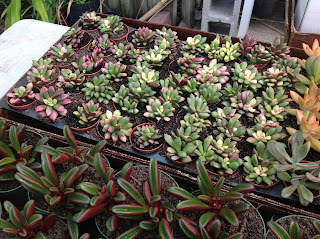 First, we have a fresh crop of gorgeous new little succulents and cacti. 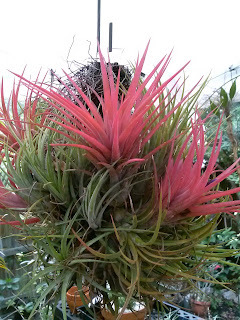 Second, we will have great Tillandsias (Air Plants) to start, add to your collection. Third, We have some wonderful new stock on plants that are terrific for house, home and shady porches and gardens. 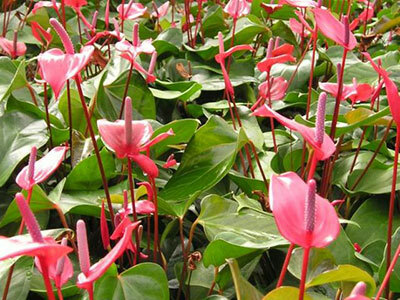 You can't beat Anthuriums for a hardy, low maintenance type of plant and we found a new one, dwarf variety, with loaded with blooms. Want something different? The Calathea oblifolio is so unique, with large leaves whose texture resembles the pattern of watermelons ! Other great shade plants? 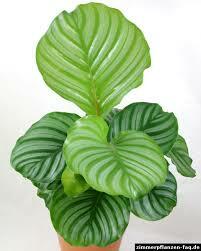 We got Ferns, variegated Elephant Ears, Lemon Lime Philodendron and other great varieties of Alocasia. Looking for plants to shine in your sunny gardens? One of our favorites this time of year is the Clerodendron Pagoda flower plant. 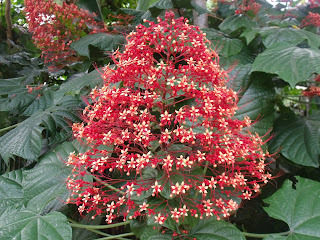 Large, orange/red flower top makes this a show stopper in any garden. In addition, our crops of Passion Vines are ready, and we have the Lady Margaret, Alata Cerulla and Purple Possem (edible) passion fruit vines. This year, we are offering something new in the Passion Vine area. Typically, we have them available in 3 gallon pots, and now, we will also have them available in 1 gallon starter pots too ! Also, we are about at the end of our Butterfly Wing (christia obcordata) plant crop and we still have some beauties left, so if you are still looking for this unique plant, come on down this weekend. 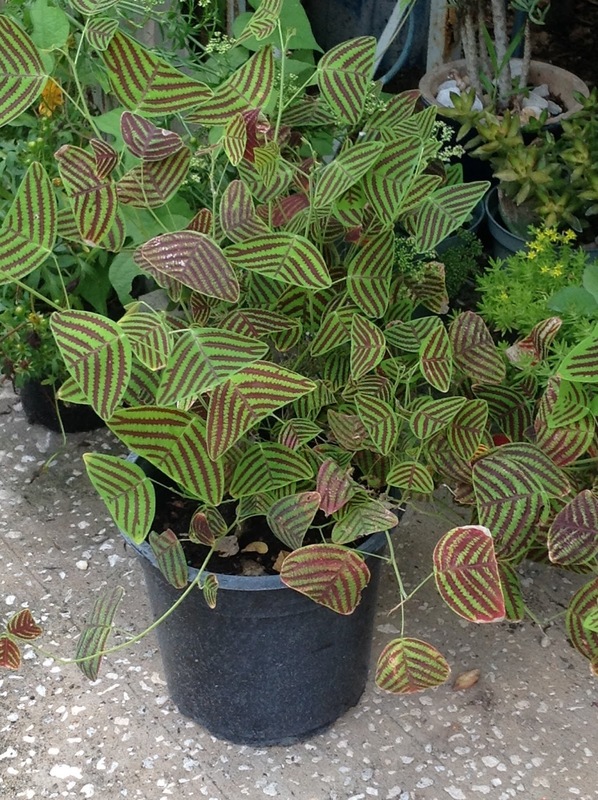 We have great colorful perennials for the Fall garden and much much more, so come on out and visit us at Market !